Last week my latest Egghead.io course was launched entitled, Execute npm Package Binaries with the npx Package Runner. 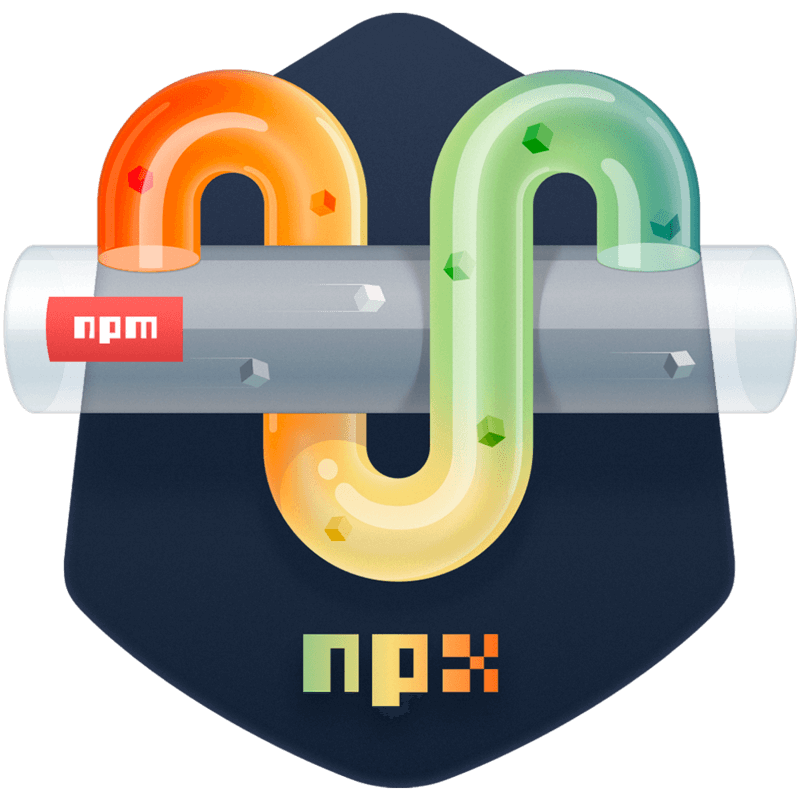 npx is a tool that comes baked in npm (if you have version 5.2 or above), that you may or may not know about. It’s a handy little utility that enables you to play around with node packages in a way that wasn’t really easy before. I find myself using npx all the time. It’s a tool I use most days. This course is now available as a 🆓 Community Resource on Egghead.io. So, feel free to watch at your own pace. The following lessons are included in the npx course. For those that regularly use npm and npm scripts, lessons 1 and 2 are big improvements to your command-line workflow. Lessons 3 through 7 focus on uncovering some lesser known features of npx that I find are useful. As I teach npx I also try to keep things fun and faced paced. The following GIF shows a small clip from the 2nd lesson, Use npx to Temporarily Install and Invoke a Package from npm, where I experiment with various packages without installing them globally. Who knew devpun, cowsay, and lolcatjs could be so fun!?! Some reviews have already started coming in for this course. The following is a taste of what some are saying thus far. I hope you enjoy the course and find something useful that you can start using in your projects.